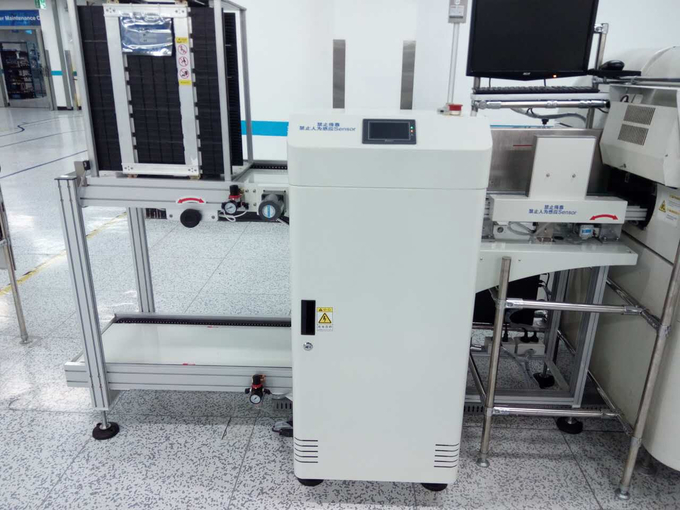 Used for SMT production line circuit board. Special sheet metal frame, Sucker and board program can be switched directly. Stepper motor control suction plate, precision ball screw. 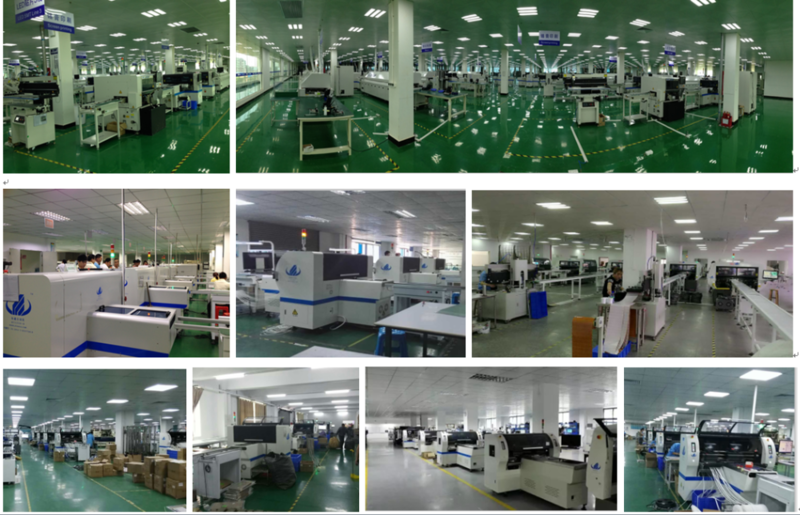 Shenzhen ETON is a manufacturer for SMT machine about 12 years, invented the globe first LED Mounter, At present, ETON in series of HT and other machine can capacity reach 150000 CPH.. Now we pull out a new products of SMT around machine , in the quality we always maintains the customer used the machine quality first,Client-oriented. Also Continuous improvement !